Soft pliable eraser widely used by artists and draftsmen. * Kneads into any shape to remove marks cleanly and easily without abrading the surface. 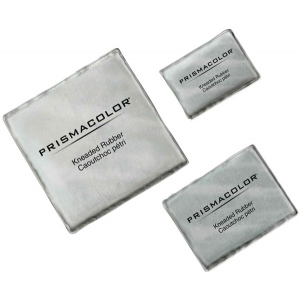 * Ideal for highlighting chalk charcoal pencil and pastel Also great for cleaning artwork and film.